With Joe Gormley, Jay and Rory Donnelly in his side, Cliftonville manager Barry Gray surely has potentially the most lethal strike force in the league but they have yet to find the goal-scoring form that most observers have expected. 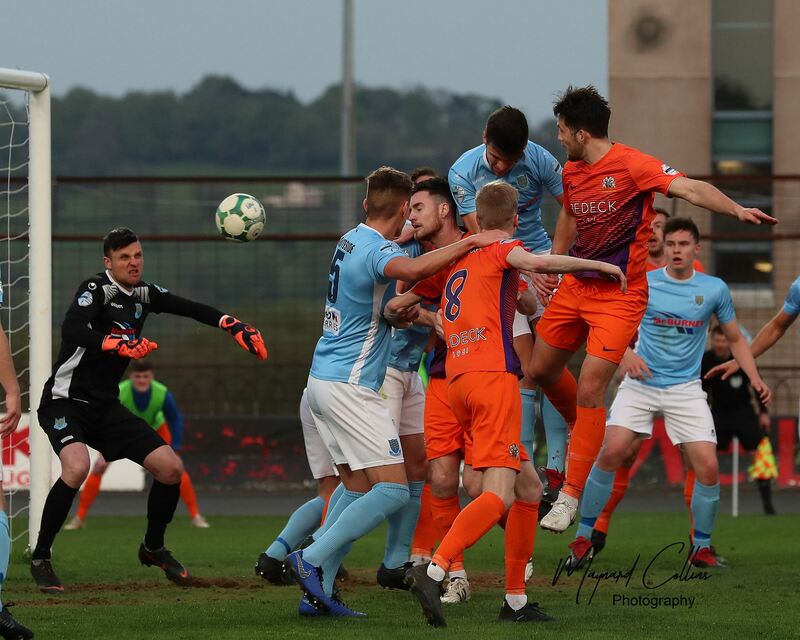 It’s surely just a matter of when, not if, the strikers hit their form and Glenavon fans will be hoping it’s not tomorrow when the Reds come calling to Mourneview Park for Danske Bank Premiership Match 7, kick-off 3pm. 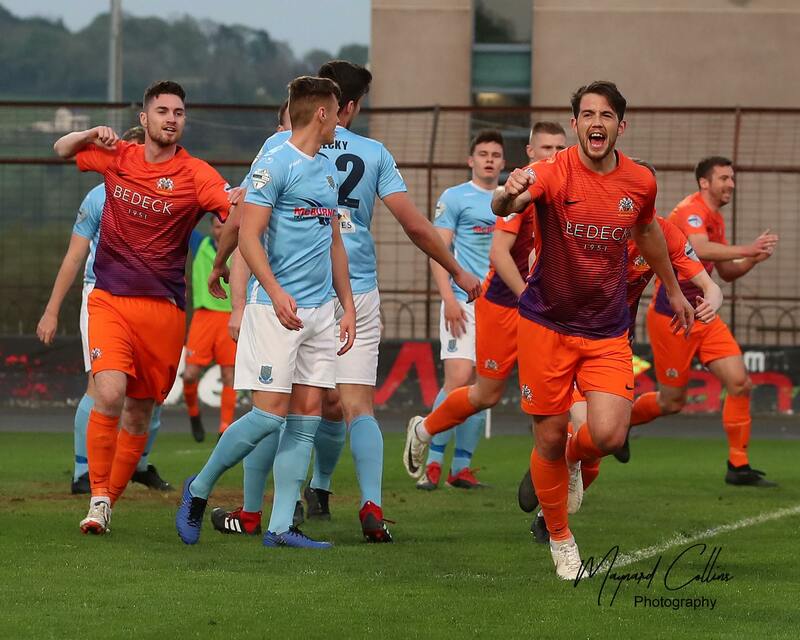 Following their opening day 6-3 win against Ards at Solitude, it was not until last weekend that the Reds were able to pick up their second league victory of the season, a 2-1 home win against Dungannon Swifts. “Cliftonville have had an indifferent start this season but they have an abundance of attacking talent,” Kris Lindsay told us. 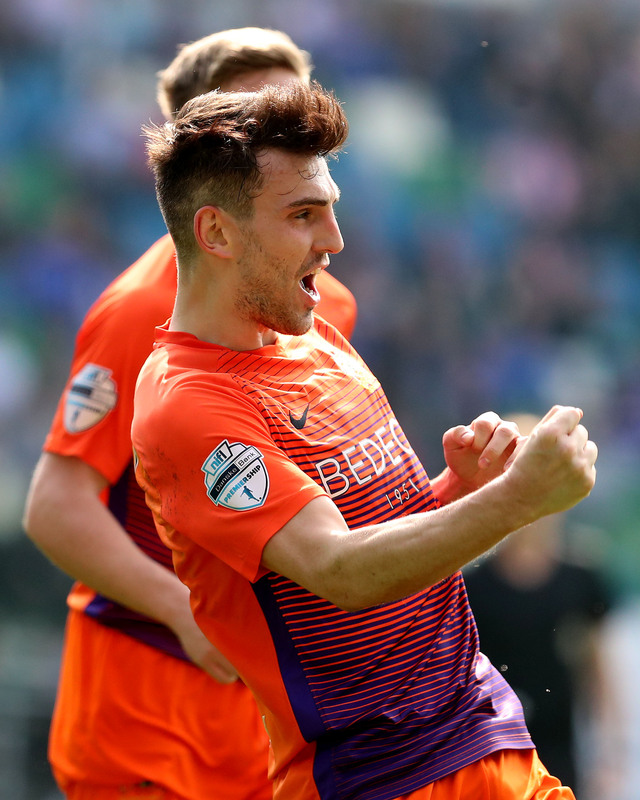 “On paper their forward line is absolutely frightening but they haven’t really hit the heights that people were expecting of them but they will – hopefully it’s not on Saturday! “We’re really expecting a tough game but we’re at home, we’re confident and we want to make Mourneview a fortress, make it a place where teams don’t like to come and we can only do that by winning games. We’ll come out and we’ll play our way, play the way we want to play and I think it’ll be a good game. 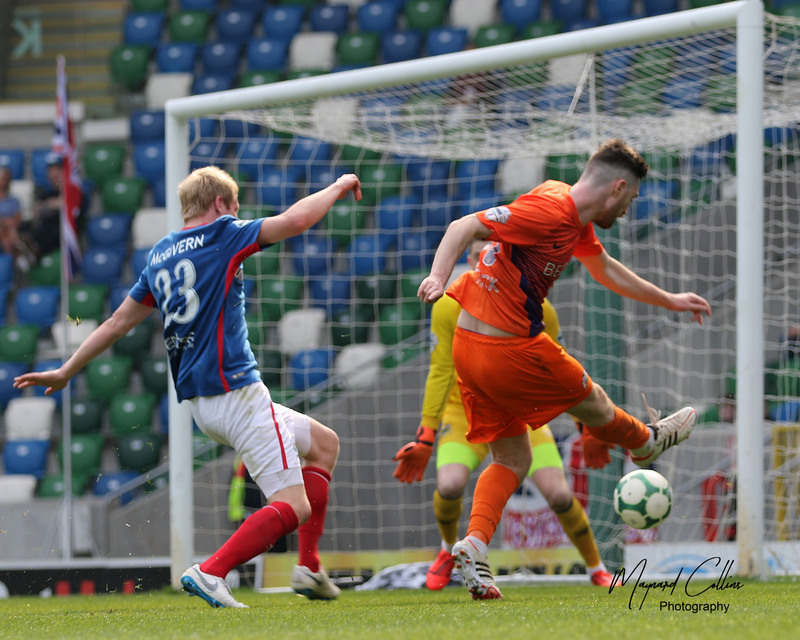 I think it’ll be an entertaining game; we both like to go forward so there could be plenty of goals,” the Glenavon coach concluded. 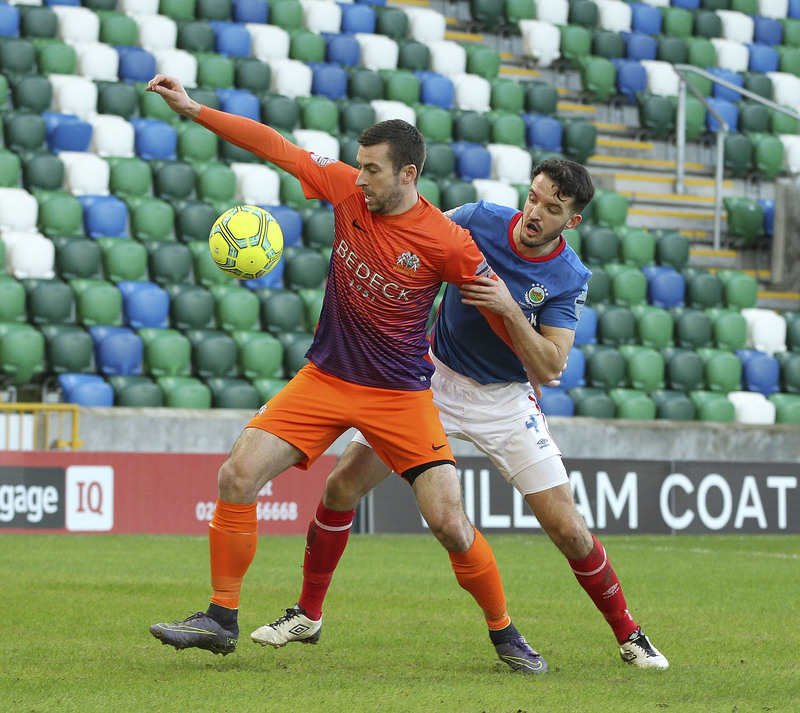 In view of the extraordinary, and very sad, situation where we have lost three lifelong Glenavon supporters in just the last few weeks: Bramwell Pearson, Cecil Bell and Jerome McAreavey, there will be a minute’s silence before kick-off tomorrow. The Match Sponsor is our Club President Gordon Irwin, the Ball Sponsor is Roy Harrison and the Glenavon MOTM Award is jointly sponsored by Jim Maginnis and Herby Maginnis.